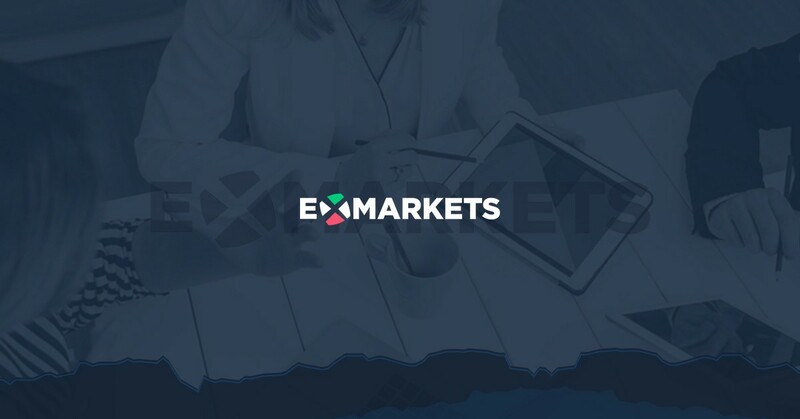 If you’ve not registered yet, head over to ExMarkets right now to sign up and start preparing. 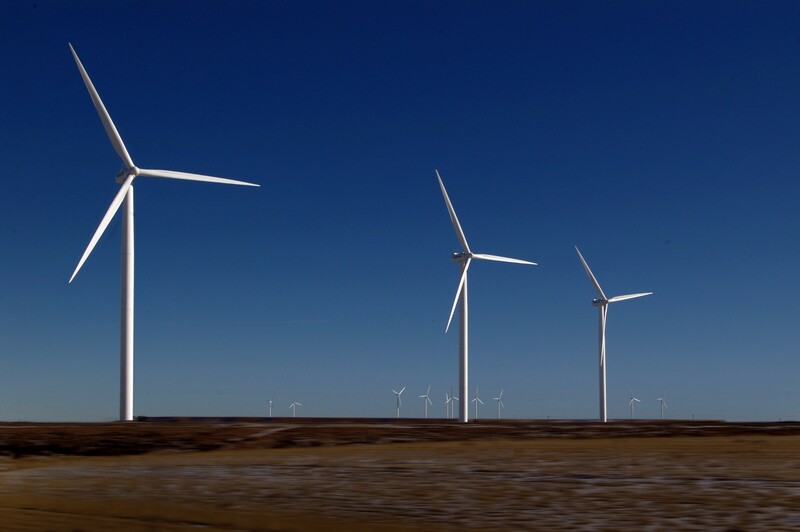 The VENUSEnergy project is creating a mining farm ecosystem that is primarily powered by energy produced via renewable sources, mainly from wind power plants in Lithuania. 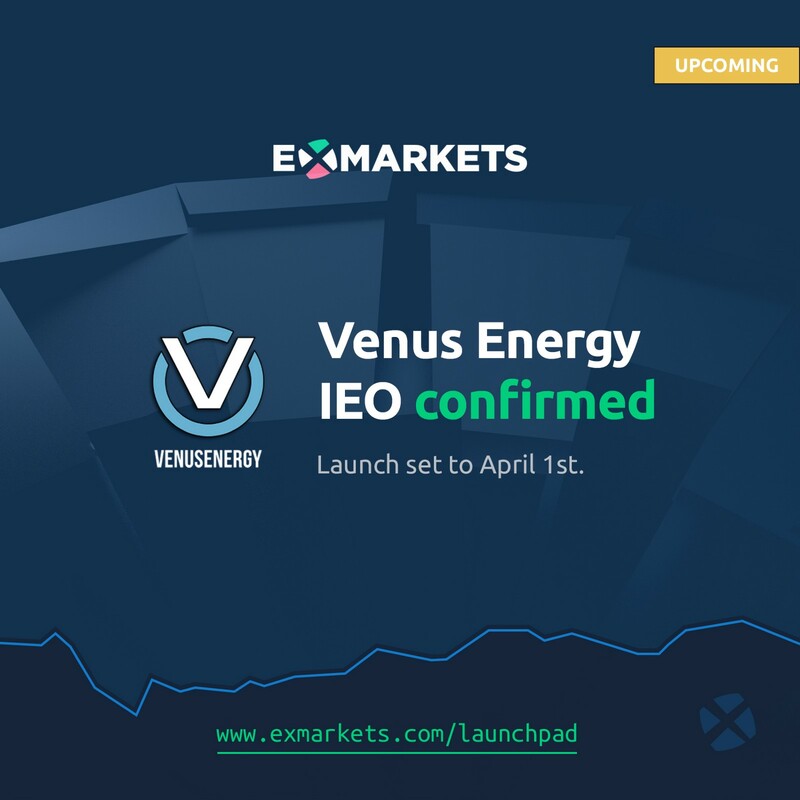 So circle your calendars for April 1st, that’s when VENUSEnergy initiates on ExMarkets LaunchPad! 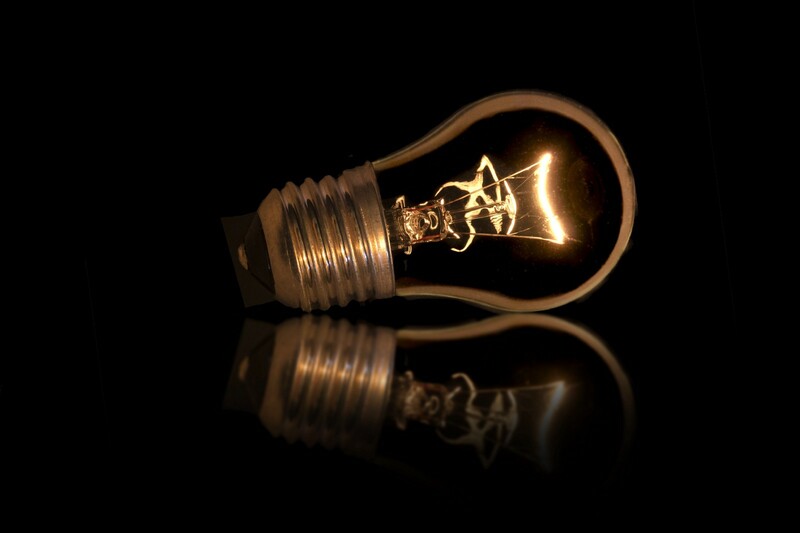 Register an account in advance.